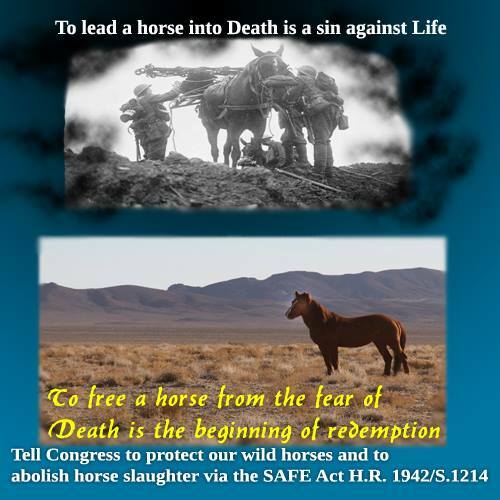 This entry was posted in ALERTS and tagged horse slaughter, HR1942, S1214, SAFE Act, Wild Horses by Sonja. Bookmark the permalink. 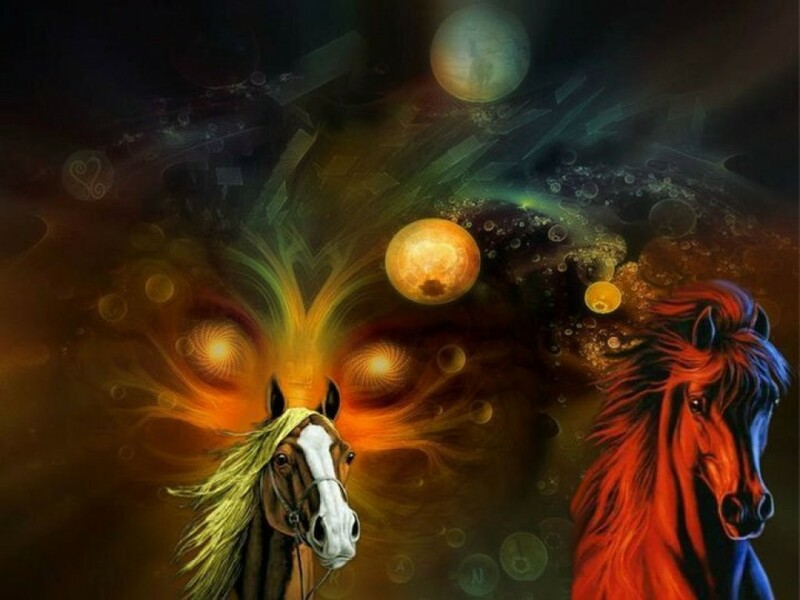 Please save our horses. Thank you. Awesome alert Mr. Destry! Thanks for this compilation! Will be watching for more!